Thank you for visiting our website! 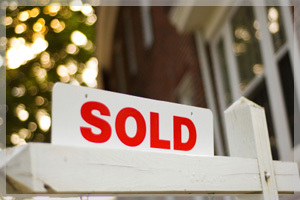 Canyon Country Realty is a full service, family-owned and operated real estate company. We have been transacting business in the Inland Empire for over 30 years. The turnkey service and long standing relationships we have built with our clients has given us a reputation for professional service with a personal touch. 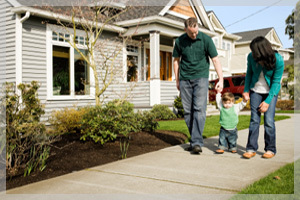 With interest rates at historic lows this is a great opportunity to purchase a home. Whether you are purchasing your first home, or an investment property, now is the time to get in on California real estate!